As an artist and designer I have an affinity for all things natural, and embrace the ageless beauty and appeal of nature-inspired custom wood benches. Each piece of wood has its own inherent character but they all share one thing in common --natural timeless beauty. 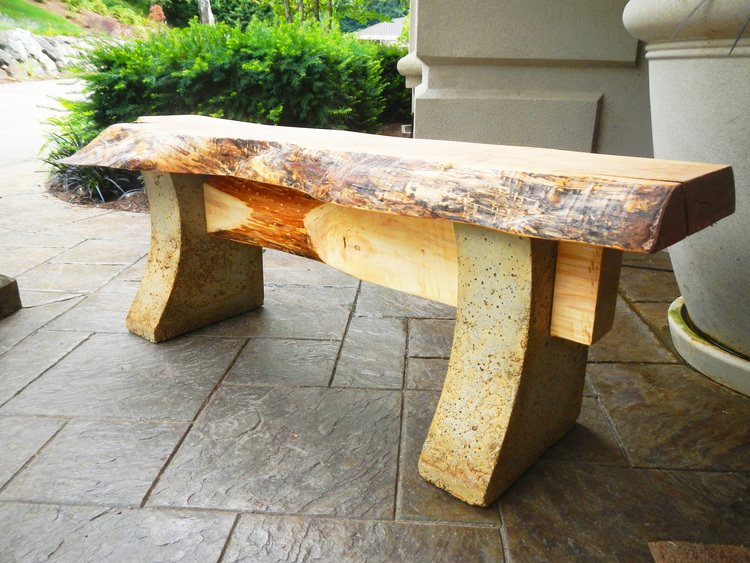 An example of a popular one-of-a-kind bench is our Shop Bench of custom made concrete, steel and live edge wood art. We can design unique rustic wooden benches, a reclaimed wood bench seat, as well as outdoor concrete benches or even concrete memorial benches. Call Crafthammer Design to begin a collaborative effort for unique wooden benches or custom concrete benches using the perfect material and design to accentuate your patio or entryway. 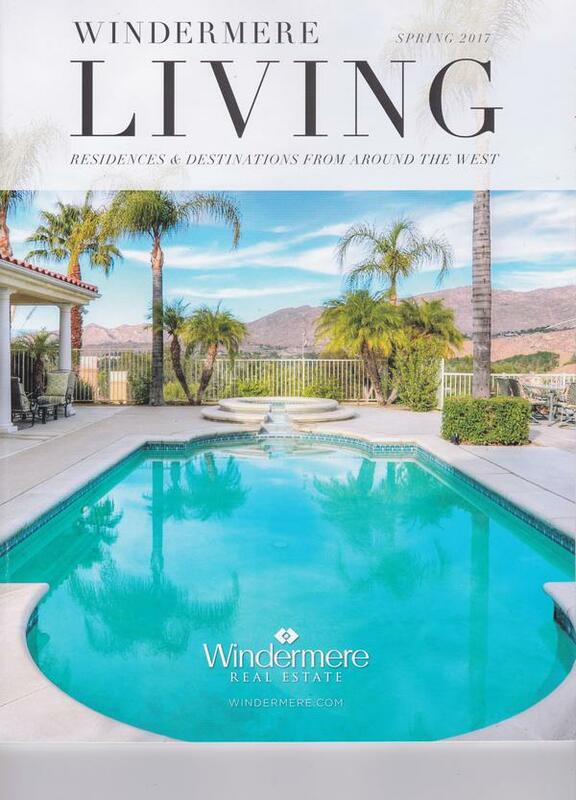 Our business is deeply-rooted in the artistry, design and craftsmanship of unmatched indoor and outdoor living enhancements for home and business. 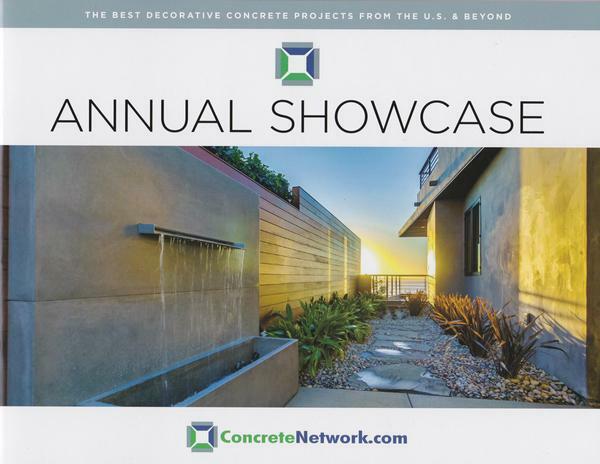 We embrace the natural beauty of hardwoods and softwoods, live edge wood art for unique custom wood benches, as well as the use of concrete to create the elegance and architectural character of custom concrete benches to accentuate outdoor living spaces and entryways. A beautiful garden or patio is incomplete without attractive high-quality custom wood benches and outdoor concrete benches to help define those spaces as extensions of your home. Our options for outdoor concrete benches are endless. Call us today to discuss your design vision! 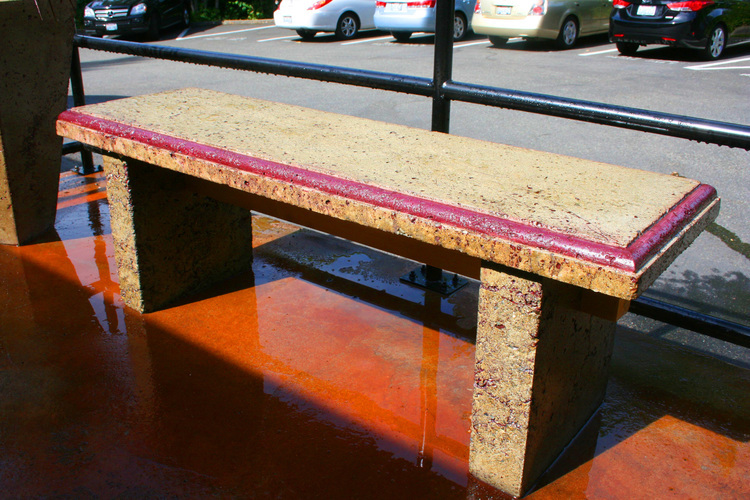 Why Choose Us for Custom Concrete Benches? Because we design and create one-of-a-kind custom wood benches and outdoor concrete benches, we can combine aesthetically unique bench seating with outdoor fire features and creative concrete wall art to complement your garden landscape, entryway, outdoor patio or outdoor living space. 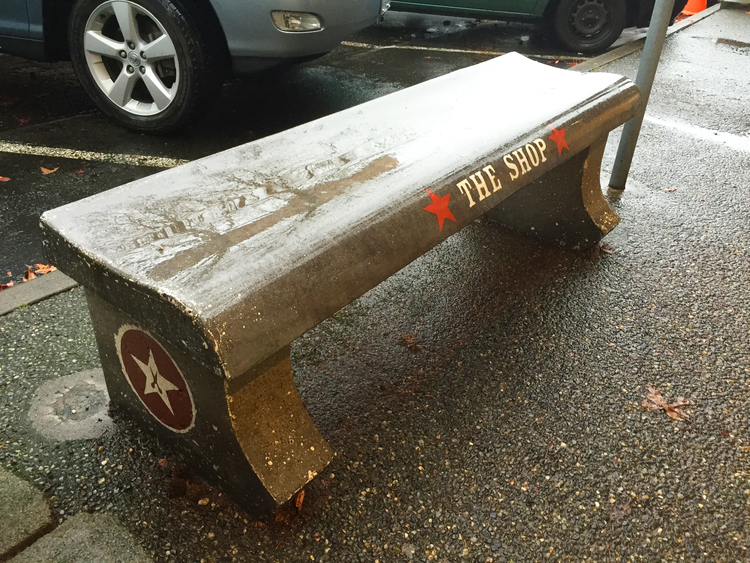 Our custom concrete benches can range from the most simplistic to highly-creative designs, or a beautiful blend of custom wood benches and outdoor concrete benches with etchings or corporate logos. Your design will remain one-of-a-kind and unique to you!